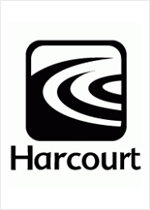 Harcourt, Brace & World is a result of the 1960 merger between Harcourt Brace and the World Book Company. Harcourt Brace had grown from its literary and text book business, and acquired the text publisher World Book Company to add to that end of its business. See Harcourt, Inc.